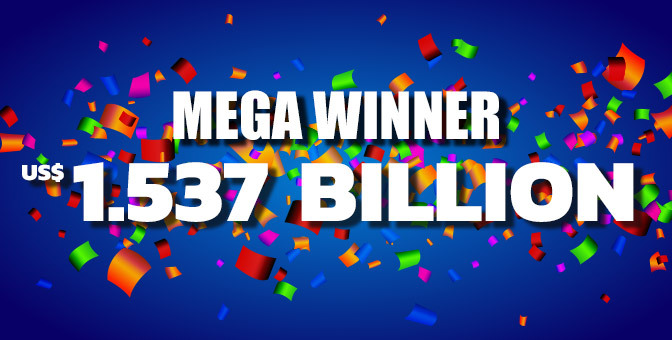 The Mega Millions record jackpot has been won! 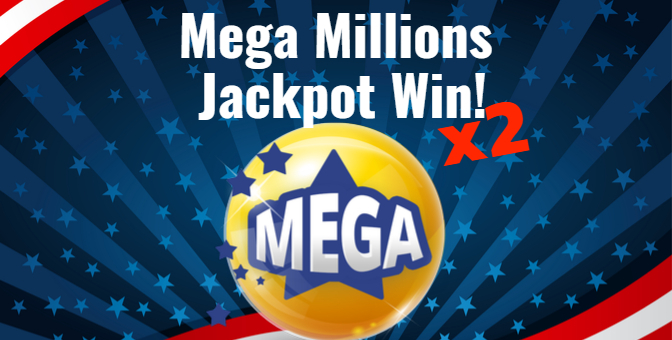 All six numbers in the in the October 23 Mega Millions draw which was taking the lottery world by storm were matched on a single ticket purchased in Simpsonville, South Carolina. The total prize was announced by lottery officials at $1.537 Billion. The winner can choose between having this amount paid out in annual installments over three decades or opt for a one time lump sum payout of $878 Million. We may never know the identity of the prize winner. South Carolina is one of eight states where winners can choose to remain anonymous. The jackpot prize needs to be claimed within 180 days. 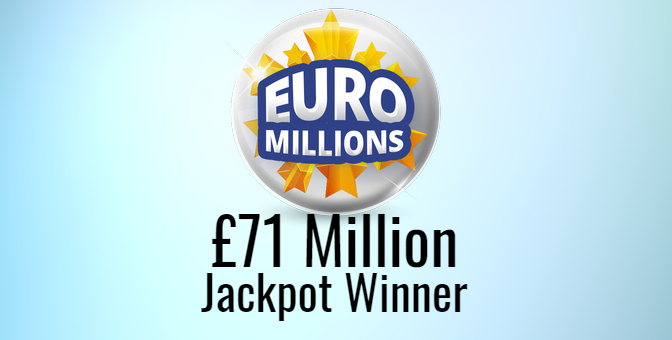 In the days leading up to the draw, the jackpot was previously estimated at $1.6 Billion. The final tally, which is based on actual sales, fell somewhat short of the estimate. This is the second largest lottery jackpot ever to be won. 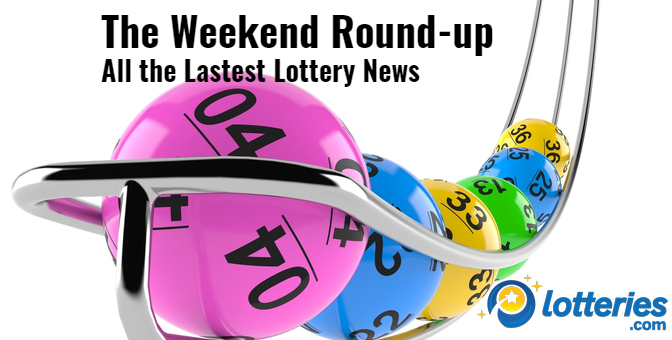 In January 2016, a slightly larger Powerball Jackpot of $1.586 Billion was awarded. That particular prize however was split between three winners. Simpsonville is a town of just over 18,000 people located just outside of Greenville. The jackpot was so big because it has not seen a winner since a California office pool of 11 co-workers shared $534 Million this past July 24. Mega Millions jackpots begin at $40,000,000 and grow from there. With so much attention being given to the Mega Millions Jackpot, tonight’s Powerball Jackpot has flown under the radar. It too has soared to incredible – and rarely precedented – heights. The Powerball jackpot remains at over a half billion dollars. The Powerball jackpot for Wednesday October 24 is an estimated $620 Million. International players not located in the US have the opportunity to play for this incredible amount at lotteries.com. Here is an updated list of the top 5 largest Jackpots in US History.